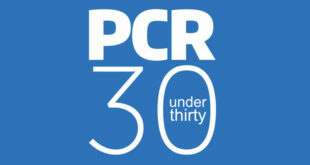 Starting in the September issue, PC Retail will be launching a new monthly dedicated recruitment section. It will look at personnel news within the industry, ranging from new appointments to promotions to vacancies. With the magazine reaching over 15,000 industry professionals, not only is this new section great for keeping up to date with who is where – it’s also the perfect place to advertise for staff from within the industry. 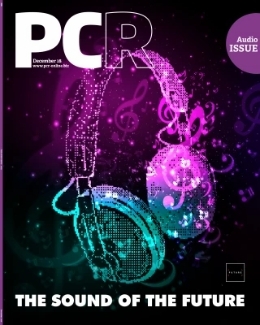 Supporting it will also be the PC Retail Daily and the new look PC Retail website. 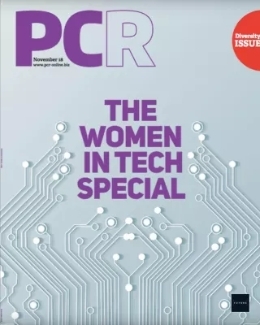 "This new initiative within the recruitment space has been created in direct response to demand from the market," commented PC Retail publisher Stuart Dinsey. 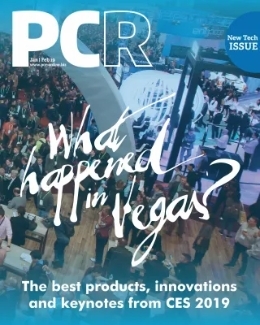 "PC Retail is in a unique position to help the community solve its personnel needs – from stores needing experienced staff to suppliers needing to bolster their sales or marketing teams."